Discovering.Me. 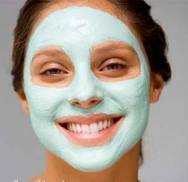 : Face mask recipe. It's amazing. Yet simple.